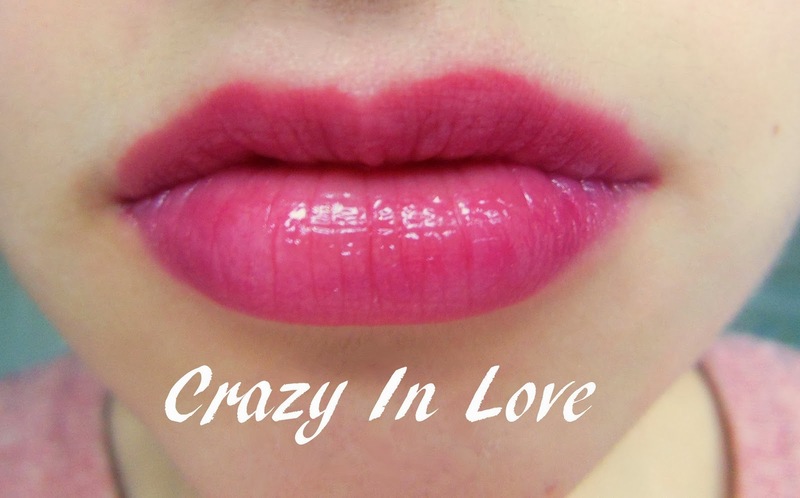 I really love lip products, and one that delivers shine, colour and moisture all-in-one must be praised. 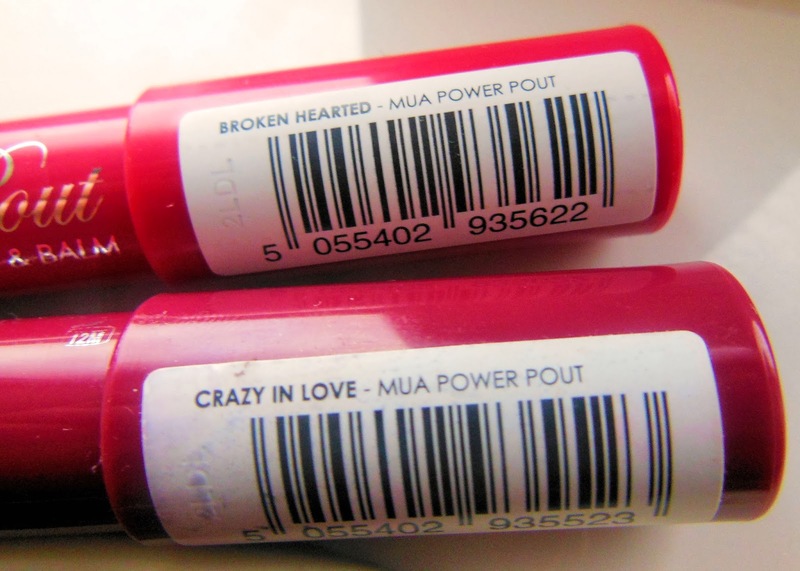 These lip crayons have a permanent space in my make-up collection! Other brands have expensive versions, but these are an amazing cheaper alternative. 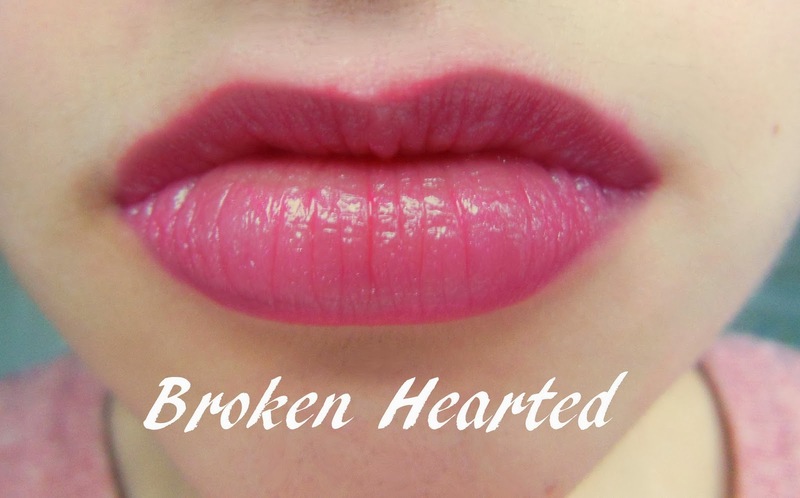 Here I have 'Broken Hearted' a light raspberry pink, and 'Crazy In Love' a darker berry colour, the only two I own, but they come in 6 different shades which can be found here. 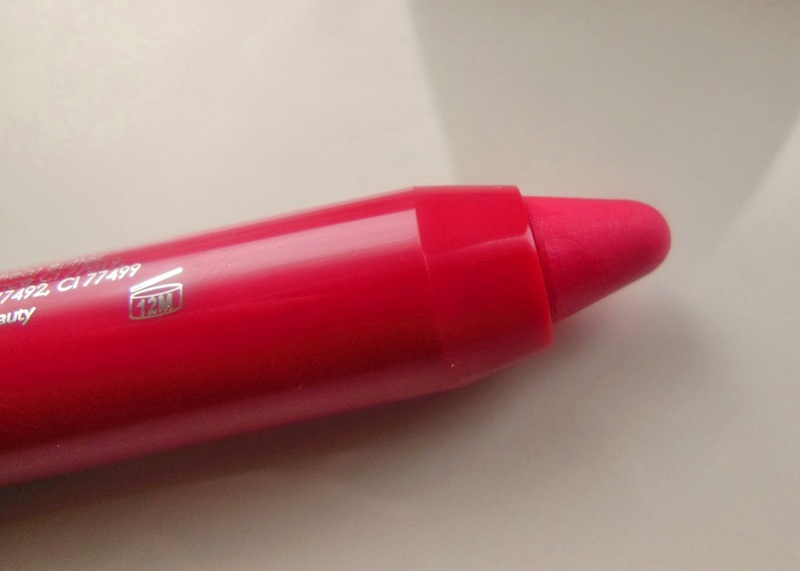 The crayon shape makes it easy to apply, filling in and lining your lips perfectly. The product glides on with no tugging, giving immediate moisture and providing a very glossy lip colour. Even after a couple of hours, the moisture lasts. However I found they sometimes, but only sometimes, they can settle in lip lines. Once applied they have a minty smell- a bit like carmex- and you can feel a pleasant tingly feeling on your lips for a little while. Go for one coat for a sheer colour and two for a more intense one. Some time after you've applied them, I find that they develop into a darker, more intense colour. They lasted on my lips for a good 6 hours-ish even after eating and drinking. Be careful though- they do melt in hot temperatures- like I discovered last summer in 40°C heat...... but this is due to the oils, butters and waxes it contains. The shades are very wearable- yet I do wish they'd get a wider range of colours, maybe darker ones. Prise-wise they are a steal at just £3 from Superdrug, even though often they have offers so you can get them for even cheaper! 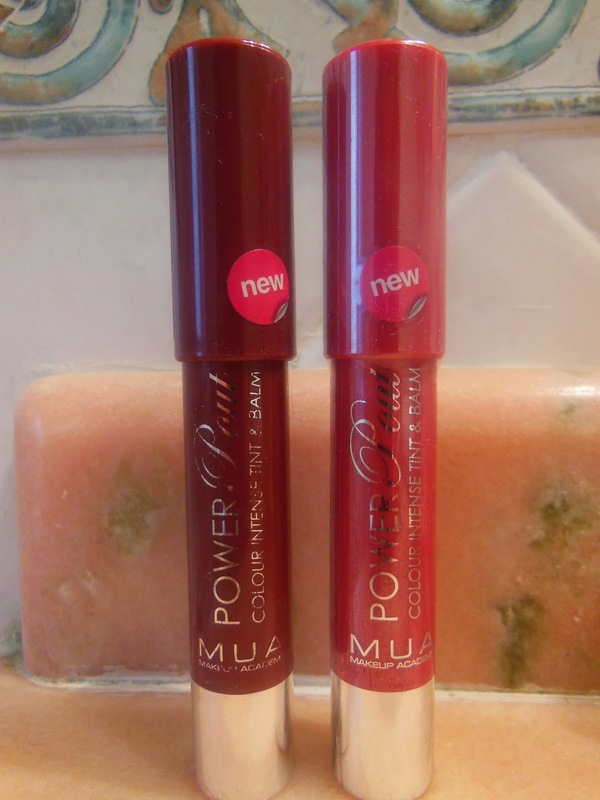 As they compare very well to their higher-end alternatives this is a must for any lip crayons fans, so what are you waiting for?